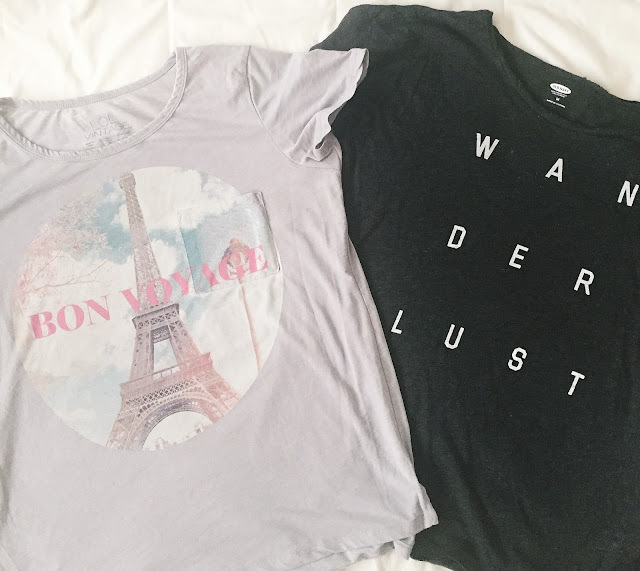 The holidays are approaching so I thought it would be fun to put together gift ideas for somebody who loves to travel. Everything I'm talking about or featuring are gifts I myself have received so really, all the credit goes to my amazing friends and family who have been ever so thoughtful to me over the years. I've also broken them down into fun categories (well *I* think they're fun!). Prints with Travel-Inspired Quotes // One of my favorite gifts ever was from Ellice (featured in the middle). 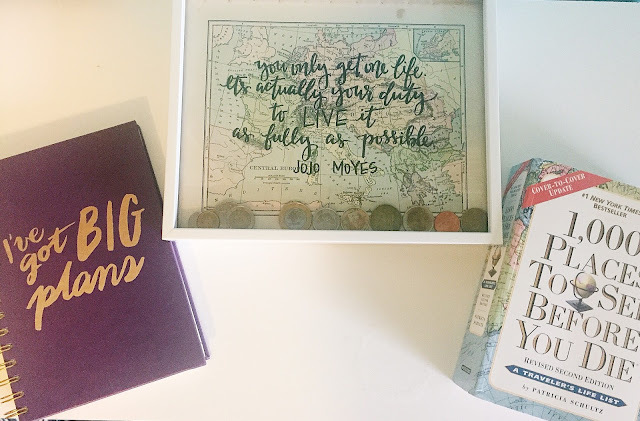 It's my favorite quote from Me Before You by Jojo Moyes on a vintage map. SO thoughtful and inspiring and I LOVE looking at it. I'm obsessed with it and it is one of my most treasured gifts. This gift is thoughtful, inspiring, and will help your traveler feel read to take on their next adventure. Map of Country with Star'd Places You've Been // This map was created online at Walgreens and was a gift from my sisters. The year I went to South America they chose the map and placed a star on all the countries I went to. SO thoughtful and a perfect way to decorate and remember a great trip when I see it! Magnets with Travel Photos // Another great gift from my sisters, they chose pictures from trips we've taken and then labeled them with the city. I LOVE these! They are a great way to remember your trip, remind you where it was, and it's also a great practical use! Luggage Tag // Another cute and completely practical gift for the traveler in your life. This luggage tag has gotten me numerous compliments and it's hilarious to boot. I love my 'i'm outta here' luggage tag. Easy to spot, cute, and 100% my state of mind when I'm gearing up to leave for a trip. 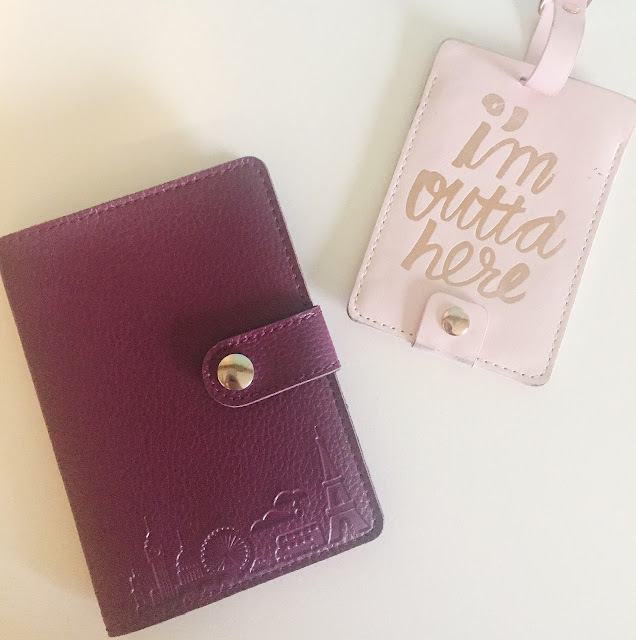 While I could go on for another 20 minutes about other travel gift ideas, I think these are a solid start if you're feeling lost--see what I did there?--and unsure what to get the traveler in your life! I have that same luggage tag! Yaaaaas! I get so many comments on it! I love it! !